"Customer Supreme, Quality First", a professional HVAC factory and one of the largest suppliers in China. 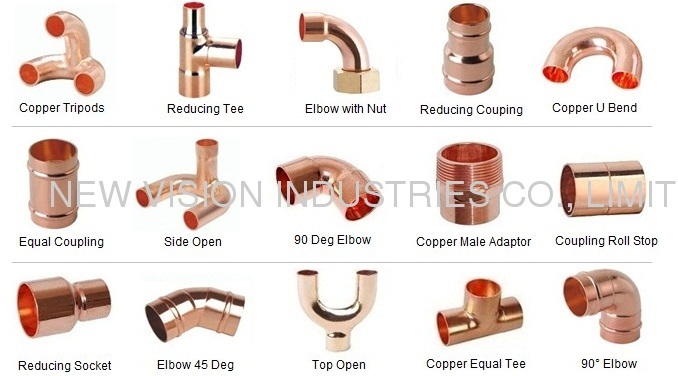 We are mainly specialize in manufactureing copper pipe, copper tube, copper fitting, copper pipe fitting, a/c & refrigeration parts, coil manifold, copper assembly, brass valves, plumbing & brass fitting, cnc machining etc. Welcome the customer at home and abroad to establish the colse business relations. 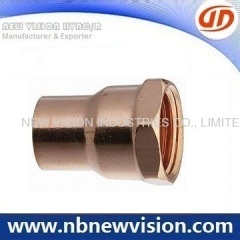 The following size is only for the reference, welcome to let us know any time if the more details are required. In case of more details about copper fitting, welcome to let us know any time.